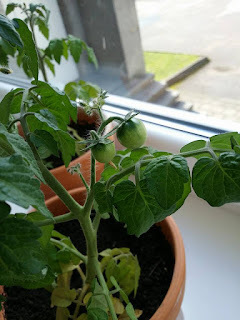 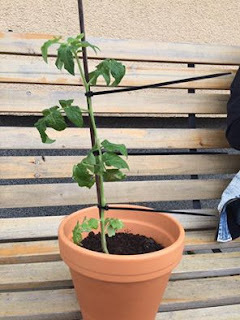 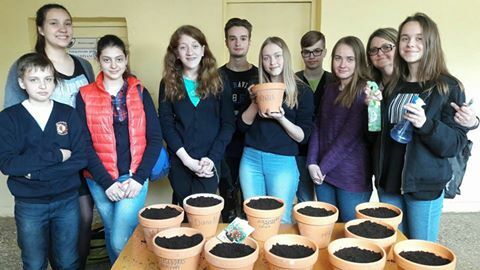 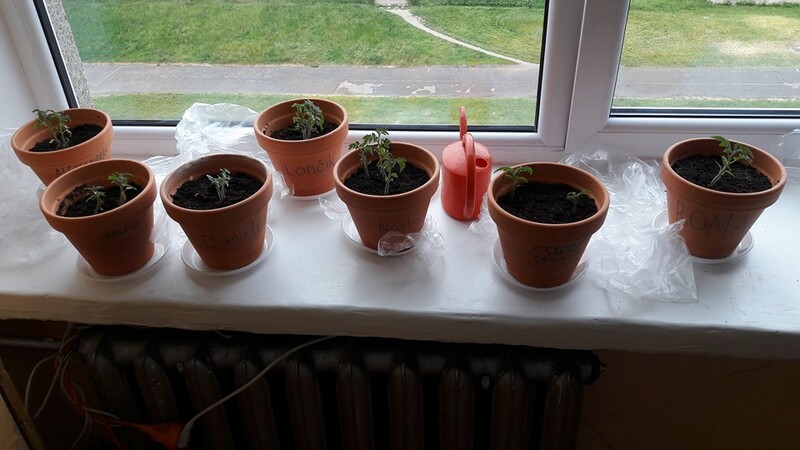 Erasmus + Live naturally, live healthy: How to grow a tomato in the flowerpot? How to grow a tomato in the flowerpot? 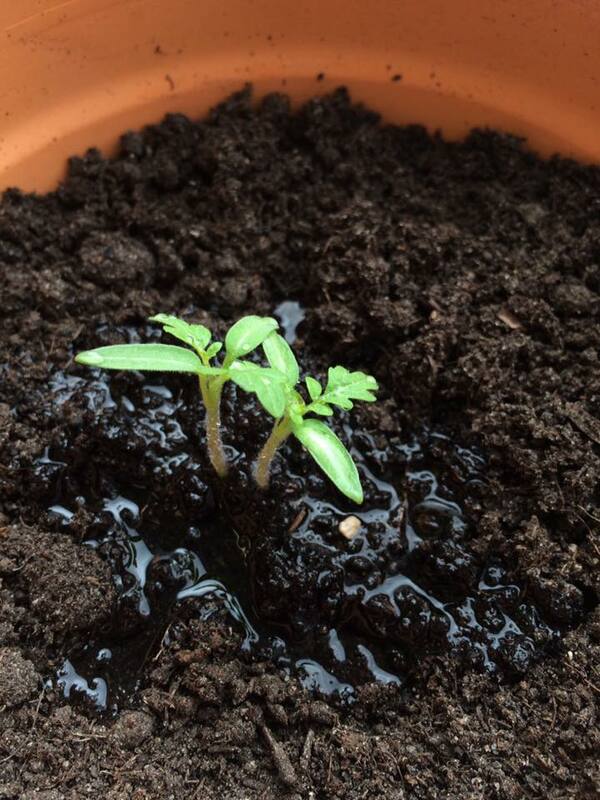 It is very important to use the substratum of ground when you grow the tomatoes in the flowerpot. The first harvest is after 3-4 months. 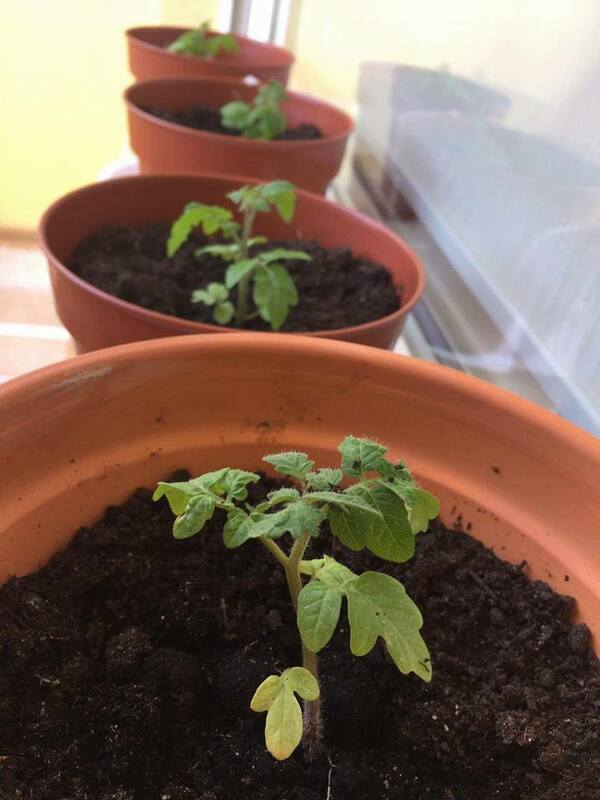 At first you can seed tomatoes in small utensils and later replant them into the bigger ones because the height of tomatoes are really important. 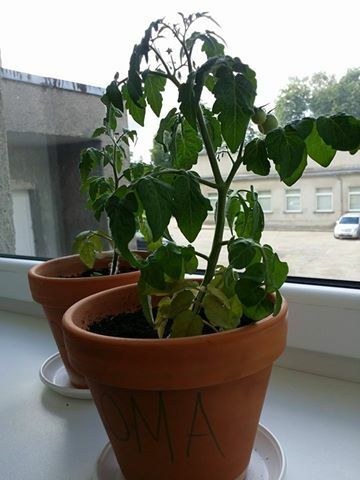 You have to water them regularly. How do we breed the beautiful minks?